I have always been intrigued by Bicolandia; her fertile volcanic soil, rich heritage, and uniquely fiery cuisine. 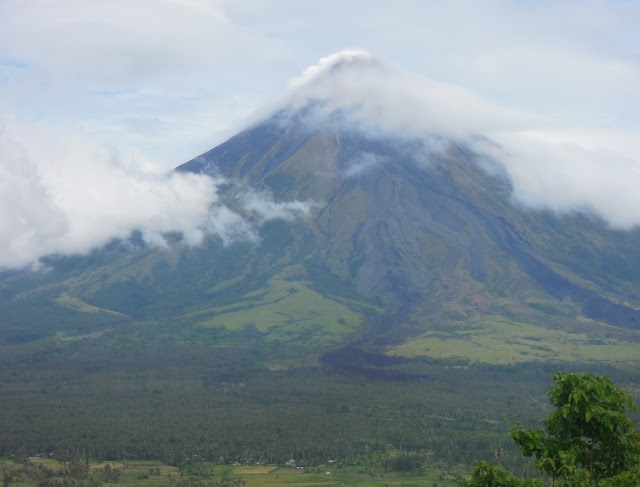 Bicol is a dream destination for any savvy traveler or newbie explorers like us because of the many sites, taste, and experience that she has to offer. When you are in Bicol, you will never run out of places to see, activities to do or delicious food to try. A few months back, we were lucky enough to be given the opportunity to explore Legazpi City and Misibis Bay. 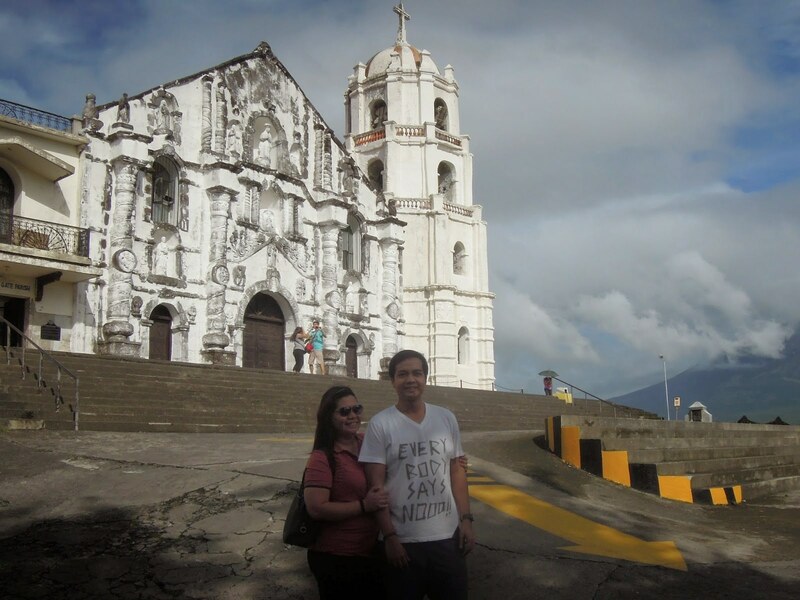 This trip allowed us to be both sides of Bicol -- its rich past and progressive present. Of course, one must pay tribute to the Daragang Magayon, the breathtakingly beautiful Mayon Volcano, Bicolandia's iconic landmark. 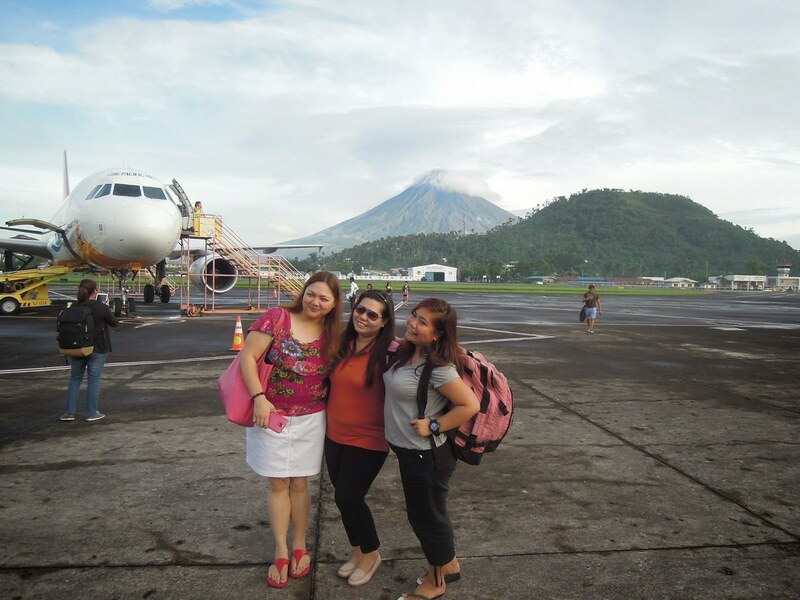 On our first day, we arrived early at Legazpi Airport. 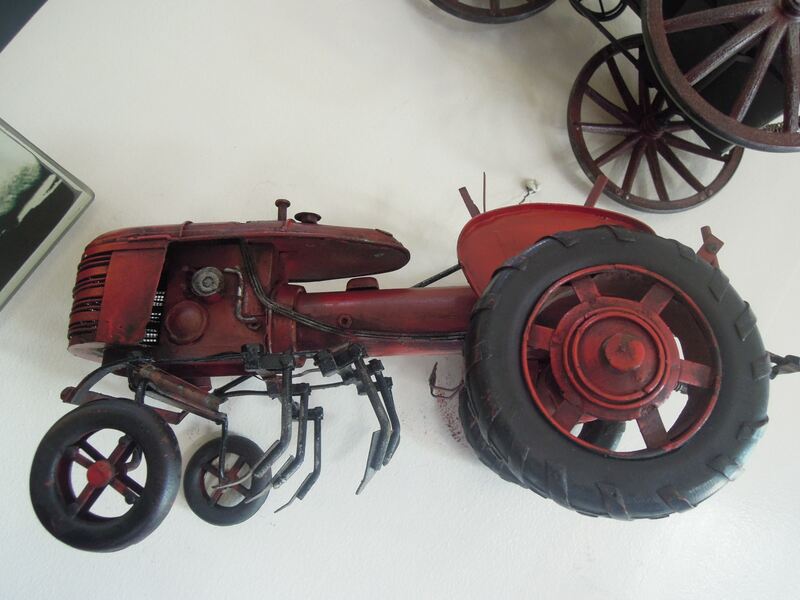 Once outside, we were greeted by a multitude of barkers who will offer taxi, van, and tricycle services. We spoke to a van owner who was willing to take us around the most popular destinations in the city for P2,500. Not bad, considering that it will be a whole day trip. Upon arrival at Legazpi Airport. Beautiful Mayon at the background. 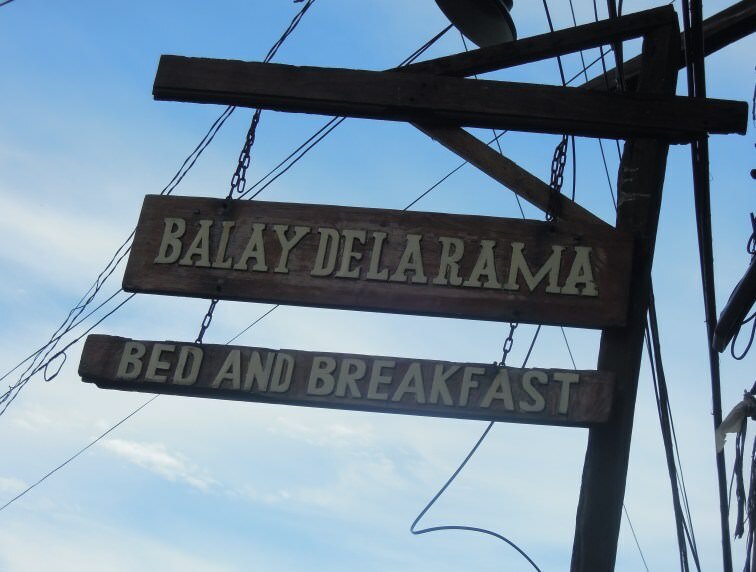 Before proceeding, we left our bags at Balay dela Rama, a well-known bed and breakfast in the city where we were initially checked in. Yes, "initially" because we transferred to another inn. More about that here. After depositing our bags, we asked the receptionist for a recommendation on where best to eat. 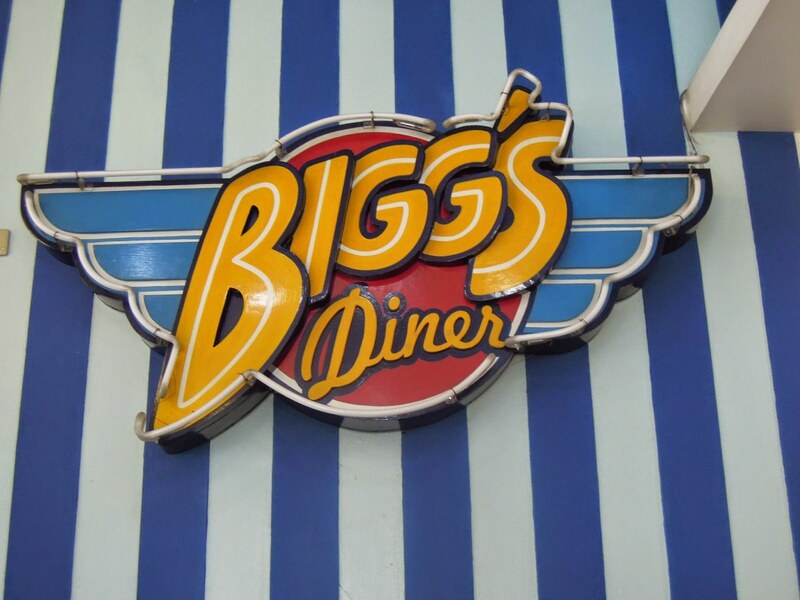 She gamely suggested Biggs Diner which is located just at the city center and accessible via tricycle. We got two trikes and, in less than 30 minutes, we were at Biggs Diner. Now, this restaurant is one fine gem. 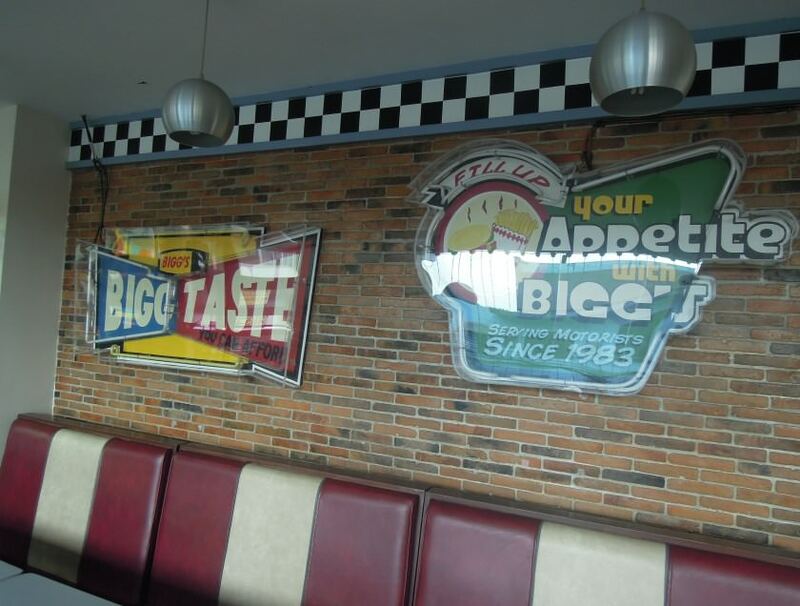 You will immediately fall in love with its retro look, the typical image of an American diner you see in movies. 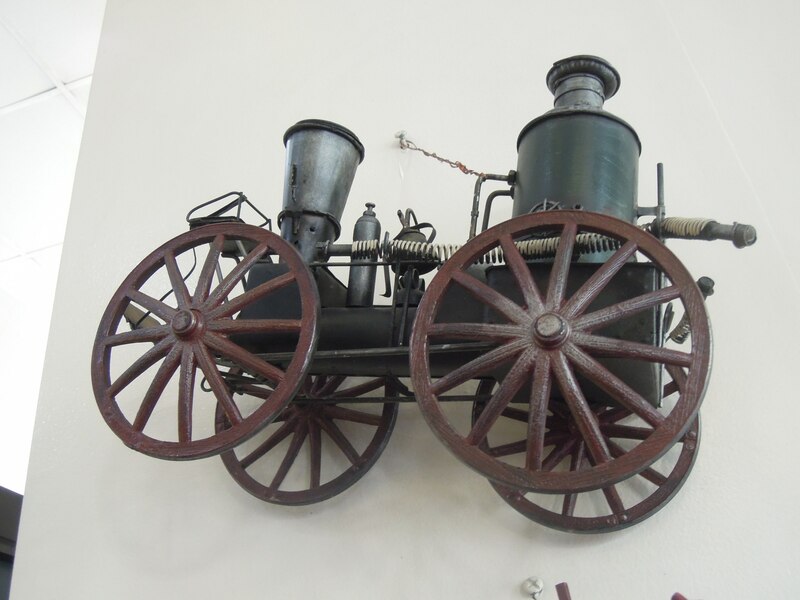 The walls are embellished with classic movie posters and antique items. Even the seats look classic! 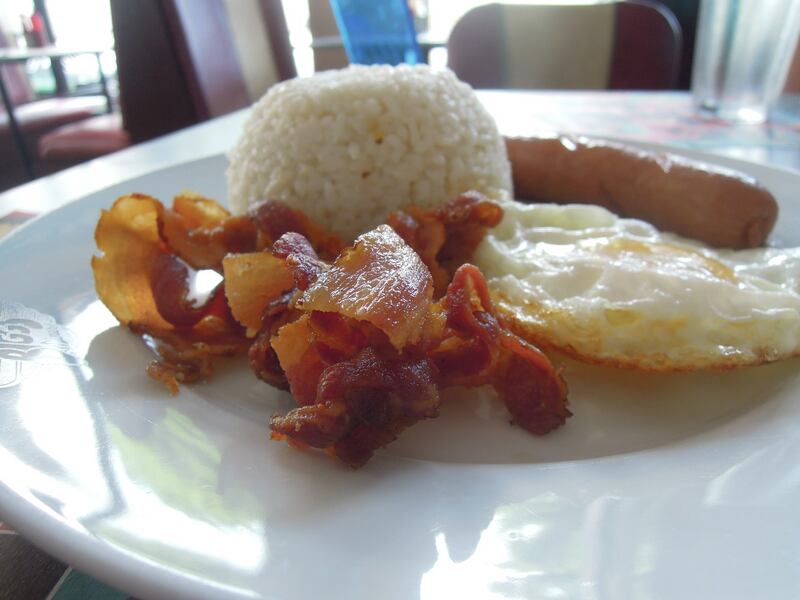 I got myself rice, bacon and eggs, and strong coffee, of course. My wife got rice, sausage and eggs. We were famished so we ordered an extra bowl of goto. This goto deserves an honorable mention. It had slivers of ox tripe and it smelled of fragrant ginger. 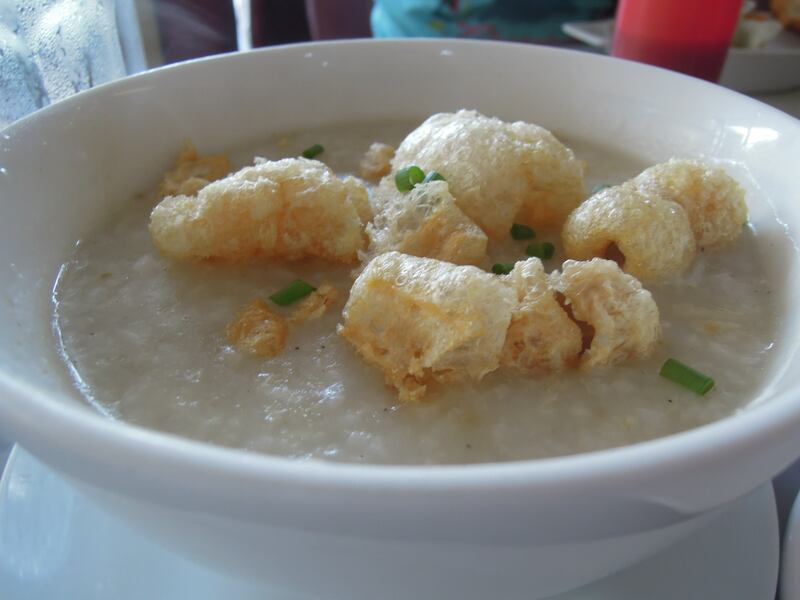 Most special about is was the generous chicharon toppings. Truly warming and filling! The retro diner vibe is alive! After our hearty breakfast, our driver, who arrived a few minutes before we finished our meal, suggested that we go see Daraga Church first. 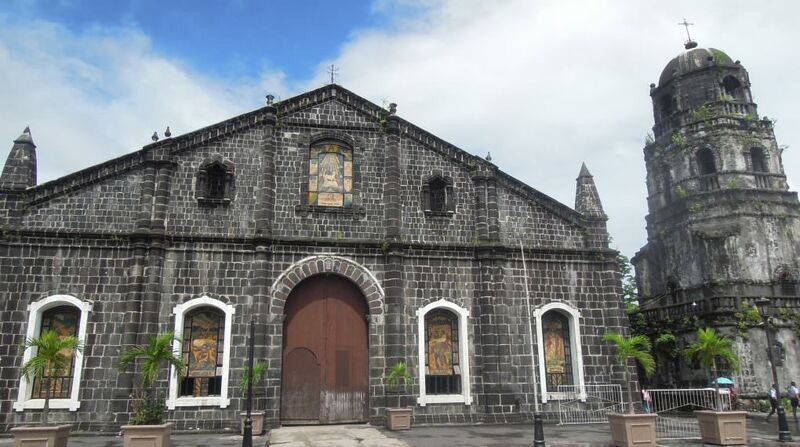 Daraga Church is also known as Nuestra Señora de la Porteria Parish Church and Our Lady of the Gate Parish Church. This centuries-old church is perched atop a hill, so to get there, one must climb a tall flight of stairs. This baroque church is stunning! From the church square, one will get a good vista of Mayon as well as the vast landscape surrounding the volcano. 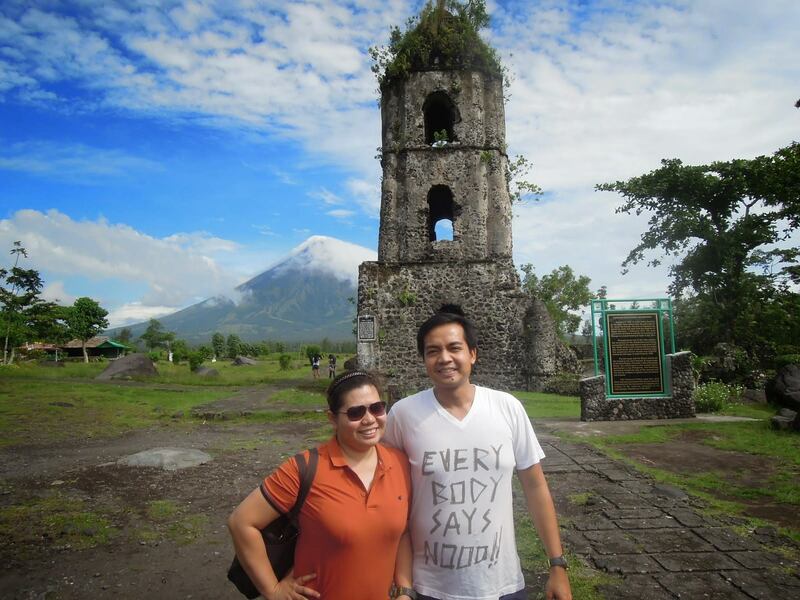 Of course, no trip to Legazpi is complete without a trip to another Bicolandia landmark -- Cagsawa Ruins. 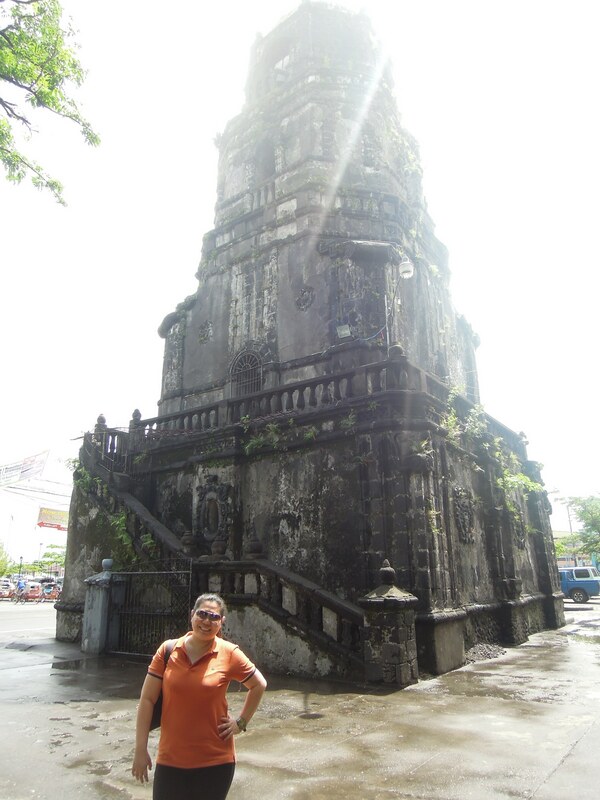 This is the remnants of an old church which was buried during Mayon's strongest eruption during the 18th century. 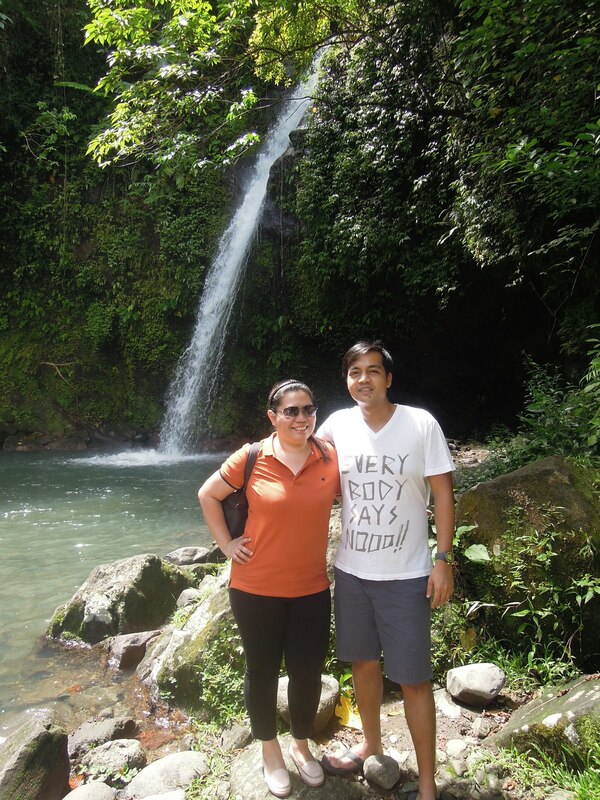 Our succeeding destinations in our itinerary were Ligñon Hill Nature Park, which provided another vantage point of Mayon and then to Vera Falls. There was really nothing extraordinary to see here. We also visited San Juan Bautista Church in Tabaco City which is another must-see religious structure in Legazpi. After our morning tour, we headed out for lunch. 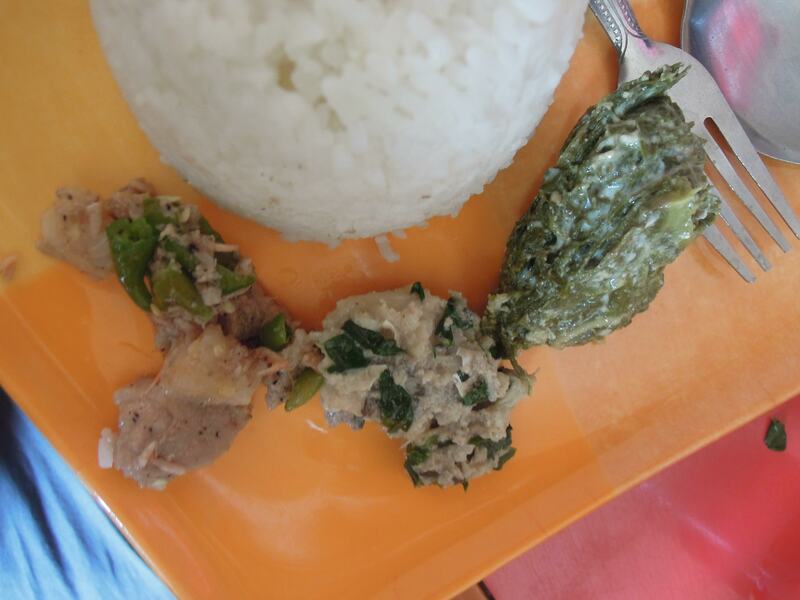 Of course, there's no better way to experience the culture of the region than to have a taste of authentic Bicolano delicacies such as Laing, Bicol Express, Tilmok (steamed crab meat with coconut milk), Pinangat (meat with shredded taro leaves and chillies, wrapped in a taro leaf and steamed in coconut milk) and Kinunot na Pagi (sting ray meat cooked in coconut milk). The flavors of which are much deeper, bolder, richer and spicier. While in the city center, try the halo halo at DJC restaurant. 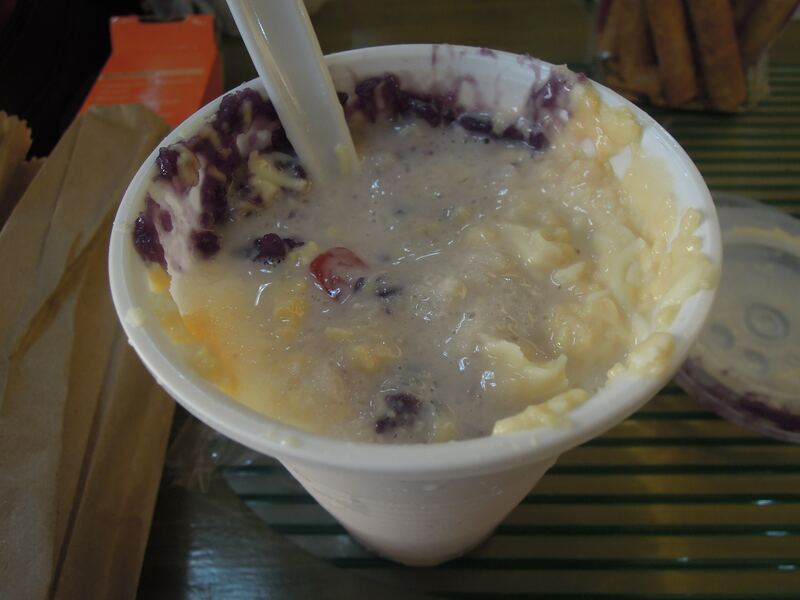 This halo halo, brimming with delicious ingredients and topped with cheese will surely satisfy your taste buds. 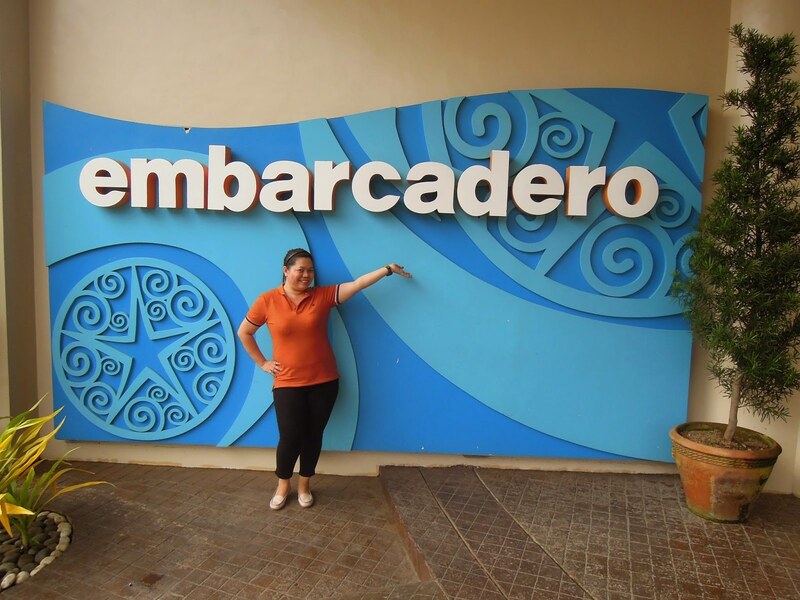 Our last stop for the day was Embarcadero de Legazpi, the city's famous waterfront development. It's basically just a department store with an activity center built beside the Legazpi City Harbor. Nothing much to see here, just shops and restaurants. 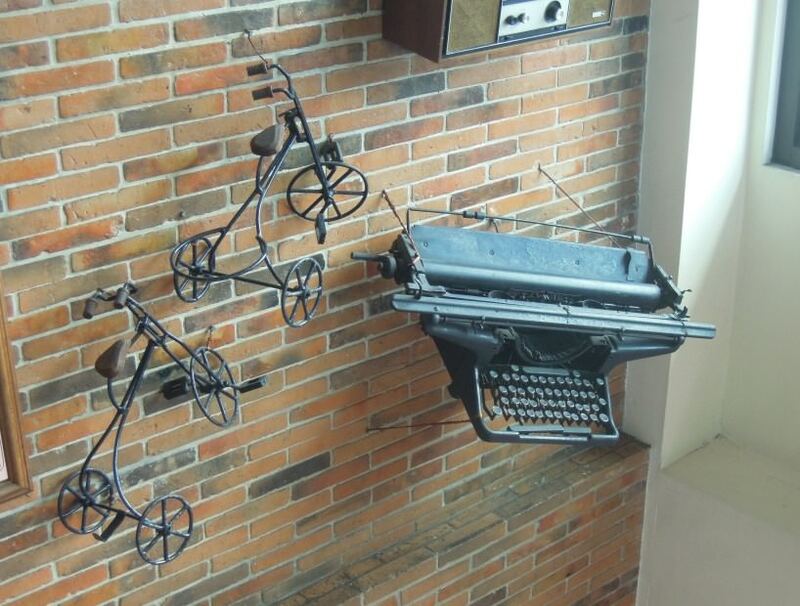 We returned to Balay dela Rama to check in but, due to an unfortunate turn of events, we had to cancel our booking and transfer to Neuhaus Inn. But, as mentioned earlier, more about that in a separate review. The owner of Balay dela Rama was gracious enough to drive us to Neuhaus Inn. The next day, we woke up excited for our next destination. Why won't we be excited, we were able to book an overnight stay at the luxurious Misibis Bay courtesy of a Deal Grocer promo. To get to Cagraray Island where Misibis Bay is located, we arranged for the resort's pick up service. An hour before our indicated time of departure for Misibis, our mini bus arrived at Neuman Haus. 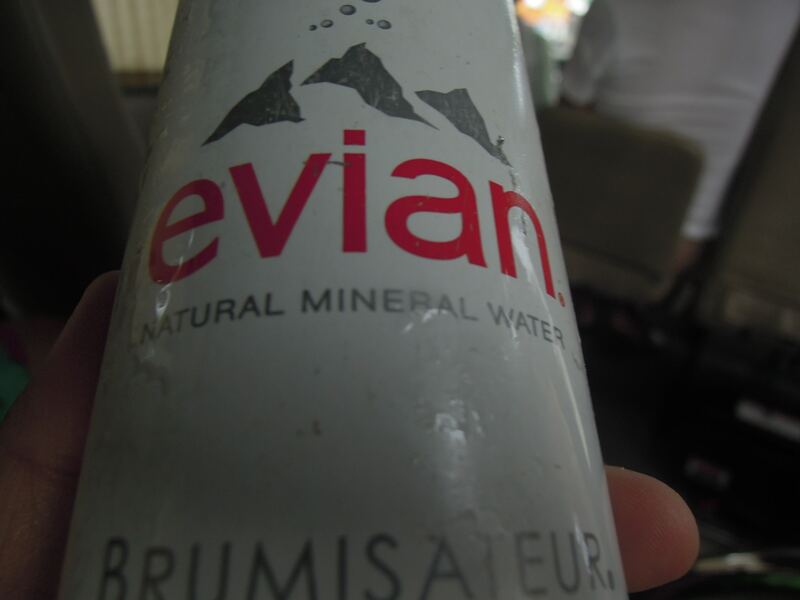 Inside the bus, bottled water, a jar of choco chip cookies and an Evian spray was waiting for us. 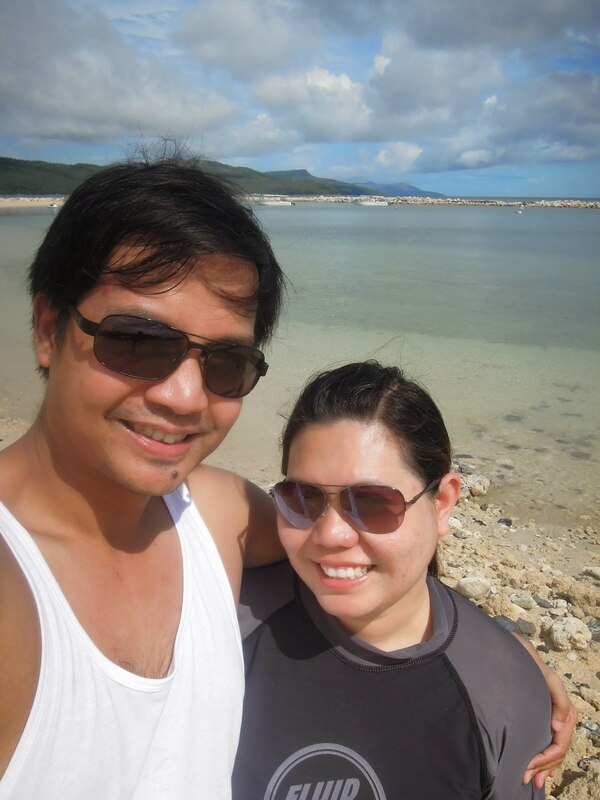 The more or less one hour ride to Misibis Bay was all worth it when we arrived at the resort. It was lovely! We were greeted by resort staff dancing to an Ibalon song. Check in was also a breeze. 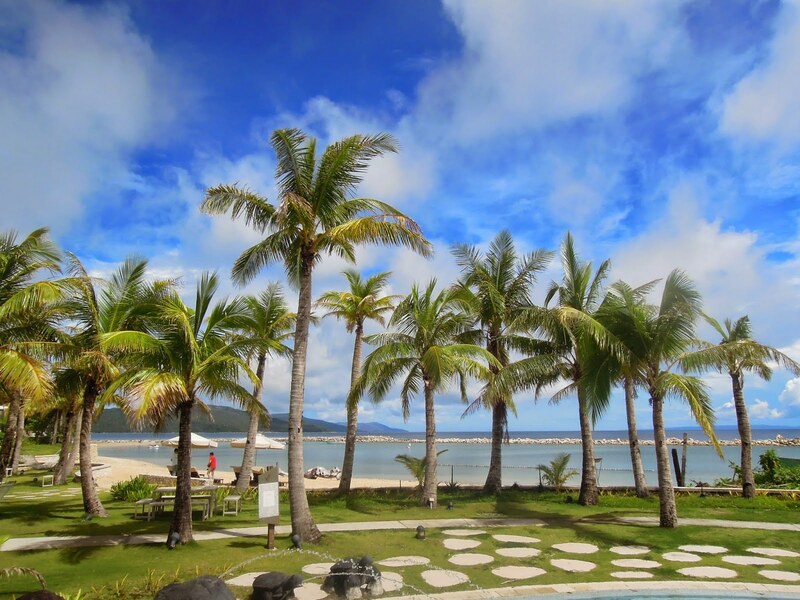 The resort was truly a luxurious island playground that will surely relax and recharge you. 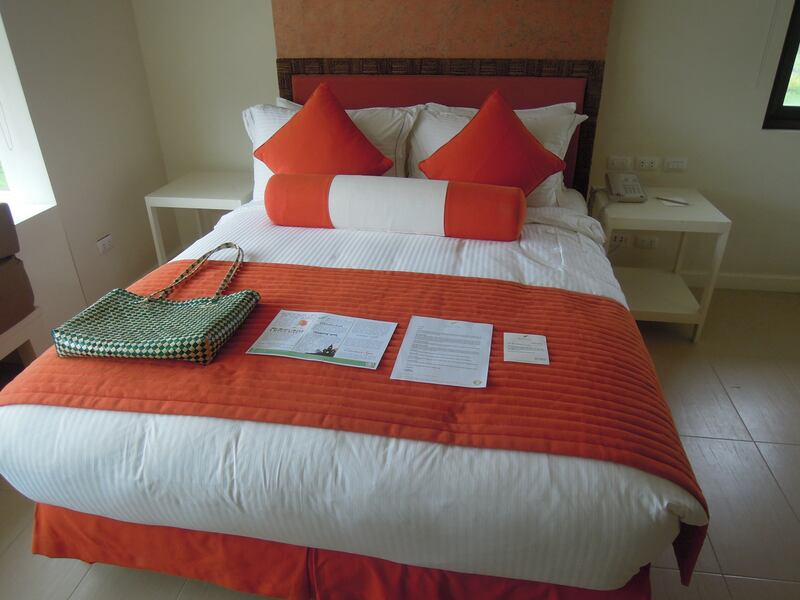 We immediately deposited our bags in our rooms and changed to our swimming gear to try the pools. 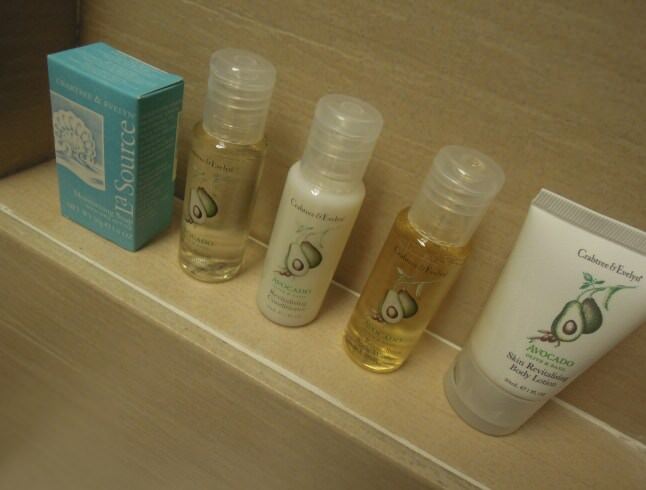 Everything inside the resort looked lovely! Truly a place for complete relaxation and fun. One cannot get enough of this place so it's best to roam around as much as you can. 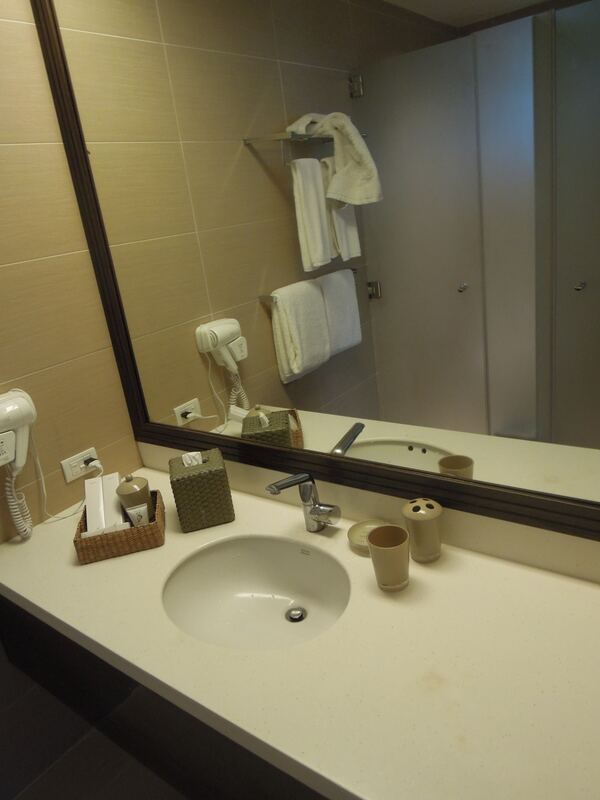 Explore the place well because there to maximize usage of their free amenities like the gym, karaoke room, and gaming room, to name a few. I would like to write more about the activities that can be availed of in Misibis Bay but that warrants a separate post as this article is getting quite lengthy already. I will also discuss our dining experience in Spice Market in that article. Already, I am listing other great destinations to visit in Bicol. Sorsogon or Camarines Sur perhaps? 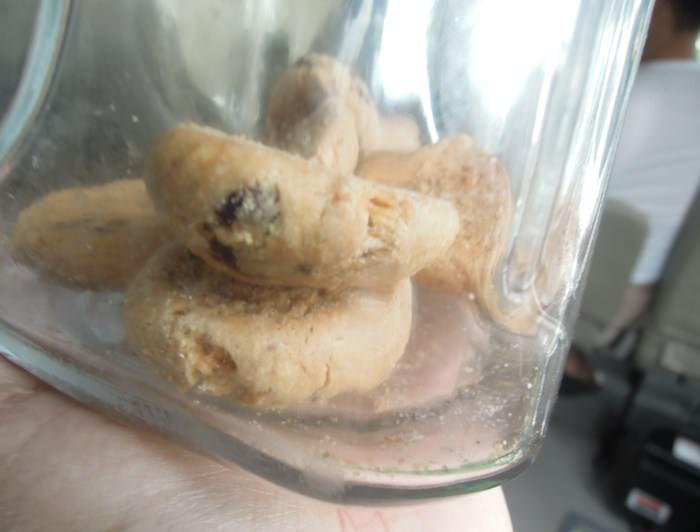 Wherever it is, one really cannot get enough of Bicolandia. There are vans for rent in Legazpi City which can take you around the famous tourist spots in the city. 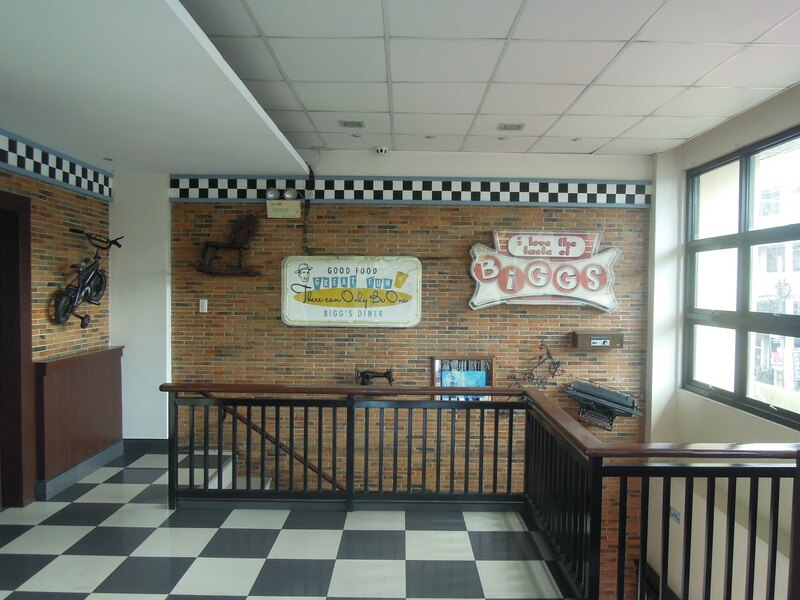 While in Legazpi City, complete your experience by dining in at Bigg's Diner and trying the famous halo-halo of DJC. You may also want to try the Sili (Chili) Ice Cream which, however, we did not get to do. 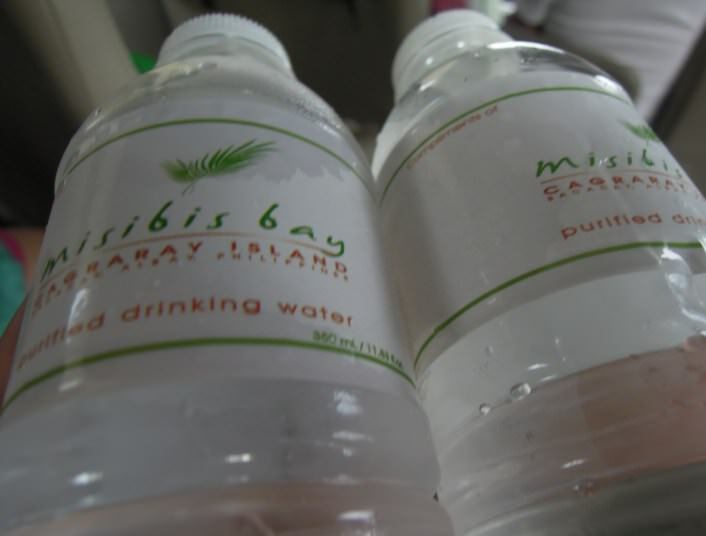 There are year-round Misibis Bay promos at Dealgrocer. 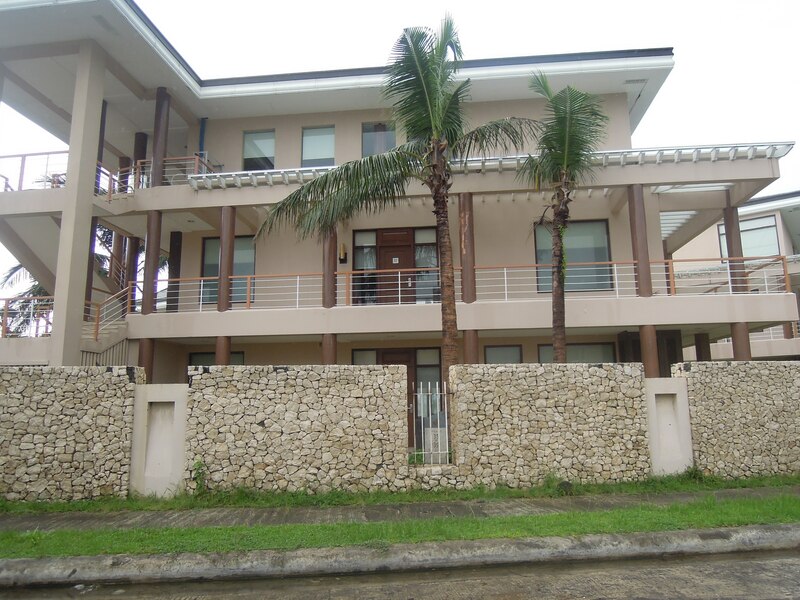 You can still enjoy frolicking in this luxurious playground even while on a budget. Bread at Spice Market Restaurant in Misibis Bay is free (read: unlimited!). If you are on an even tighter budget, you may want to bring food with you in Misibis Bay. Such an adventure, totally make me miss Philippines more lol. I miss the food so bad there, great post. Looks like such an amazing trip! Beautiful scenery and amazing food....does it get any better? Wow that looks like such a fun trip. 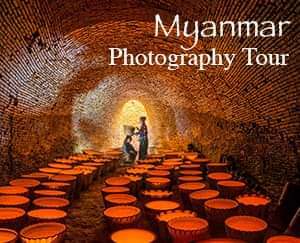 I would love to go sometime, thanks for sharing! The food looks amazing and those views are fabulous! Great review!